Insanity is a term that doesn’t even come close to capturing the mania that has gripped South Australia in the last few months. 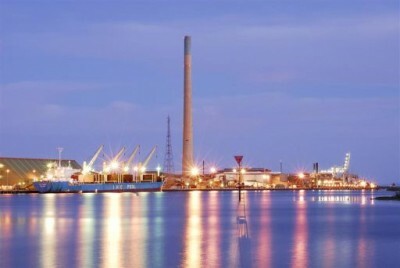 Its hapless Labor government refused to cut a deal to keep Alinta’s Port Augusta power plants up and running and, since their closure in May this year, South Australia has suffered rocketing power prices, routine load shedding and several statewide blackouts (the last on the first day of summer). In a State with the worst unemployment in the Nation by a whopping margin, its long-suffering citizens are being led into a social and economic disaster unparalleled in Australian history. Some call SA the “canary in the coal mine”, while others talk about the “South Australian wind power experiment”, as if the place was in the outer reaches of the cosmos.